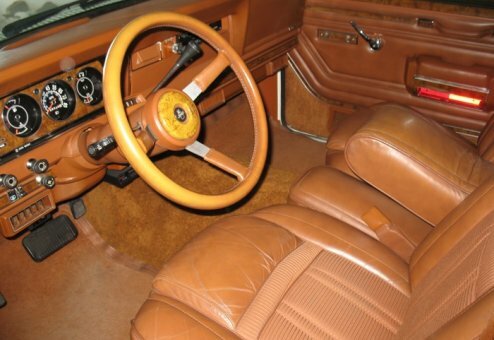 This Bright White, Honey leather interior is a showstopper! 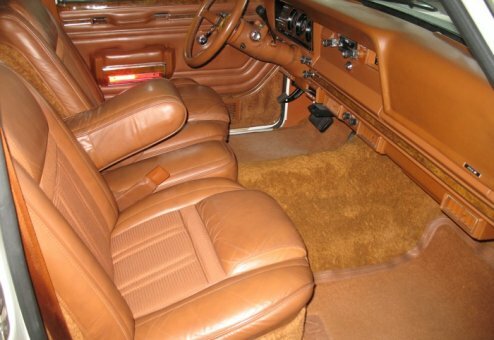 Beautiful inside and out, very low miles and top-quality top to bottom. With glossy paint and sharp looks, this is one minty, classic that you will love and be proud to own. 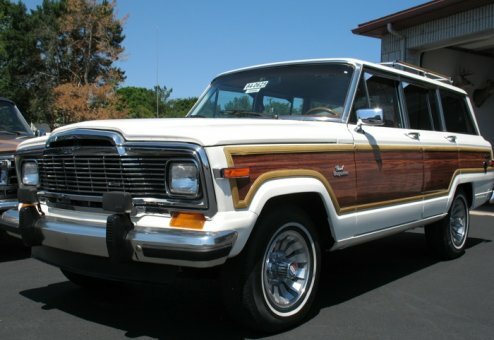 Strong mechanics and near-perfect cosmetics, this tight, strong-running Jeep is a pristine, true dream Wagon. 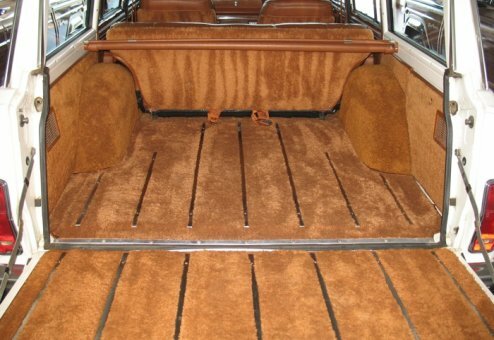 Non-smoker, cold AC, collector-quality and rust-free with a Colorado (senior-owned) heritage. The Hamilton Motorsports staff has refinished/detailed the entire undercarriage & frame. It is rust-free, protected and super clean – to the point you wouldn’t be afraid to eat off of it! • Full detail/refresh of undercarriage –rust-free and super clean!